​Leeds United head coach Marcelo Bielsa has been ‘reminded of the club’s integrity and honesty’ after admitting to sending a member of staff to ‘spy’ on Derby County at their training ground. 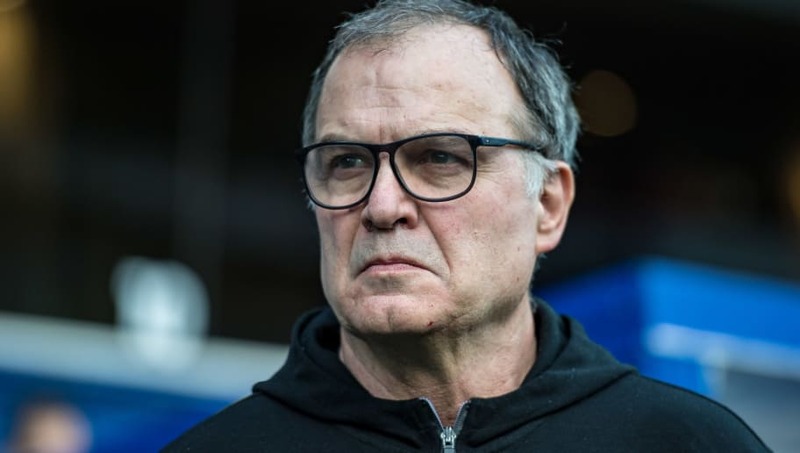 Prior to Leeds’ 2-0 win over Derby on Friday, a man was spotted outside the Rams’ training ground ahead of the match, an incident for which Bielsa has admitted he was responsible. The club have ‘formally apologised’ to their Championship counterparts, whilst the Football Association are continuing to investigate the matter. A ​Leeds ​statement on the incident read: “Following comments made by Marcelo Bielsa on Friday, the club will look to work with our head coach and his staff to remind them of the integrity and honesty which are the foundations that Leeds United is built on. It is said that the man in question was removed from Derby’s training ground by Derbyshire Police, though no arrests were made following the incident. The victory on Friday moved Leeds five points clear at the top of the Championship table, and Derby manager Frank Lampard said after the game that he did not accept Bielsa’s explanation for the ‘spy’ incident. “I don’t think it’s right, I can’t see how anyone who plays sport thinks it’s right,” Lampard said after the game, as quoted by the ​Telegraph. “I don’t see why you would do it if you did not think you were going to get a sporting advantage." “Cheating is a big word, but if you talk about details and gaining an advantage, it’s not just a toe, it’s a hop, skip and jump as far as I’m concerned. To find out an opposition manager has sent someone undercover to spy on our training session, I believe that is wrong. “I’ve always admired Bielsa from afar, his innovative methods, I’ve got his book at home, but when I find something out like this, if this what he feels it takes, that’s not for me.  A suspicious man is reported at Derby’s Training Ground. ‍♂ Derby confirm the man found was a Leeds United employee.  Marcelo Bielsa admits he sent a man to spy on training. “I understand Frank Lampard is angry because he thinks I’m someone who is cheating,” Bielsa said, as quoted by ​BBC Sport. “I understand he draws this conclusion. But I don’t feel I cheated because my goal was not to get an illegal advantage.